This closure fits containers requiring a 70/400 top. Foam liner. COMMENTS: Works great with the matching 8oz jars. Looks so nice with my sugar scrubs, too. 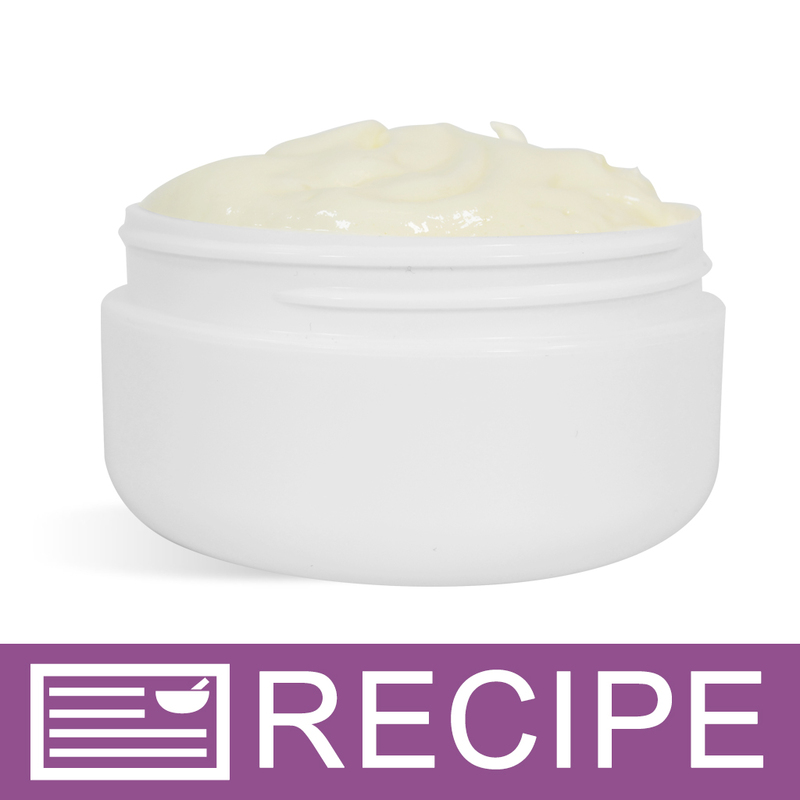 COMMENTS: These lids look great on my 4oz body butter jars. COMMENTS: I really love the look of these but I received a few that had dents on the side, where the threads are, and would not screw on the jars at all. They give a sophisticated look to my products but I should not receive faulty lids. They should not have passed through quality control. Will buy more soon and hope for the best. COMMENTS: These tops take my product to a new classy level...thank you! "Compatible with 8 oz glass amber jars"
COMMENTS: Amazing value! I get the amber jars for my candles from another site, but they charge 70c a lid. this is the exact same thing and much cheaper. No complaints on quality! COMMENTS: these caps are perfect for a streamlined and classy look for your bath products! It's definitely one of my favorite items and I plan on ordering my jars and caps exclusively from WSP. COMMENTS: I was using the black smooth lids and opted to try these, changing them all out now...I LOVE the look of them! COMMENTS: These create a nice professional look on PET jars! They are a bit prone to being dented if you aren't careful, but overall I will keep buying these. COMMENTS: These tops make my products look professional and elegant. My new favorite! COMMENTS: Beautiful matte finish and lightweight design great shipping. Love these!!!!! COMMENTS: These look so nice on the clear jars! COMMENTS: I really love the look of these but they do dent easily. I use to use a label that went on top of the lid, so the dents didn't matter...but now I changed jars and put the label on the jar so you can see the dents more easily. I will buy them again because I really like the look, it would just be nice if they didn't have dents. COMMENTS: I was a little unsure about switching to the metal lid even after reading the other reviews of people who loved it. So I purchased a small order to see how I liked it. I fell in love! It gives the jars a nice, elegant lift. This will be my go to lid for the future. COMMENTS: Over the years, I've gotten into the habit of purchasing only white lids for my jars. I decided to get out of that box and try these cute silver lids for the 4 oz jars. I am so happy I did! They are so cute and it's nice to have a new and different looking jar to go with all of my scrubs and lotions. COMMENTS: These lids are not only classy looking, they work so well at keeping liquids in that I've not had a single one leak. I love that the liner seals to the jar nice and tight and if a jar gets laid on it's side, it's no worries. And I love the shiny metal look. "Stand out from the rest." COMMENTS: My customers noticed right away when i changed lids for bath salts! COMMENTS: I used these loveys on my scrubs and they look absolutly AMAZING!! I use to use the regular old ribbed tops but not anymore! I love the look. COMMENTS: The metal cap makes the jar presentation look upscale but natural. I will order more! COMMENTS: Love the look of this but wish they didn't dent so easily. "Metal covers looks so much better that the plastic"
COMMENTS: I find the metal cover gives my product a better look. More professional. COMMENTS: these are so classy with the cobalt blue jars! COMMENTS: I use these with the blue jars and love the look. These are easy on/easy off so are nice for scrubs that you use with wet hands. COMMENTS: Great metal lid if you are looking for that retro-chic look. With the right label design this is perfect "apothecary" style. "My favorite way to top off my products!" COMMENTS: I love these metal lids and I am so glad that WSP carries them. I use them with the clear plastic jars and they make a great, professional presentation. I hope this item continues to be in your assortment as I will always buy them. Thanks!!! COMMENTS: These lids are so professional looking and seal really well! Can't wait to order more! COMMENTS: These caps are so clean looking. Love them. COMMENTS: I really like the quality of these lids. They give my body butters and lotions a high end look. Will order more! "You can't beat the price!!" COMMENTS: You can't beat WSP!! You just can't! I looked everywhere online for these lids and they were so expensive, not to mention the outrageous shipping costs! I will never change suppliers for these, WSP has a monopoly on quality, price, and shipping costs! Thank you so much!! COMMENTS: These lids are beautiful, and I will keep using them for this reason. But unfortunately they often arrive to me dented, scratched, or with the liners missing. I contacted WSP and they were kind enough to send me a refund for the damaged lids. Thank you WSP! COMMENTS: Perfect for my style. "70/400 Silver Metal Basic Top Cap"
COMMENTS: Gives my jars a classy look!! Wasn't too sure about these at first. COMMENTS: I love the look of the silver caps. Makes my product look very professional!! COMMENTS: I really like these tops they look so professional, I like them so much more then the plastic ones. My customers have even mentioned how much more they like them as well. So it's a win-win situation. Thank you wSP for providing the option. COMMENTS: I love the metal lids. They make your product look so professional and upscale. COMMENTS: Easy to use and perfect for what I needed. "basic and to the point "
COMMENTS: This lid fit the jar that I ordered perfectly. There was nothing dazzling about it. It gave the jar a clean, crisp look. The thing that I didn't like was that the lids and jars are sold separately. "Gives a fancy look to simple jars!" COMMENTS: These are great for products that dont have to be totally leak-proof. They have a foam liner so not so great for anything that might spill, but for bath fizzles and salt scrub cubes these can't be beat! COMMENTS: Wonderful lids, these are really pretty. I love the quality and selection that is offered from WSP. These look very professional. COMMENTS: Like other commentators, these do ding easily. I've had one come without the foam liner as well. That being said, I'll keep getting them because they look much nicer than your average cap. COMMENTS: Looks so nice on the plastic jars. Like that it is lined so nothing leaks out. 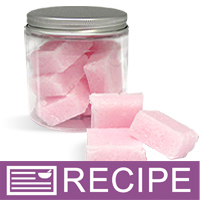 COMMENTS: These fit great on the 4 oz clear pet jars sold here at wsp and they look great! 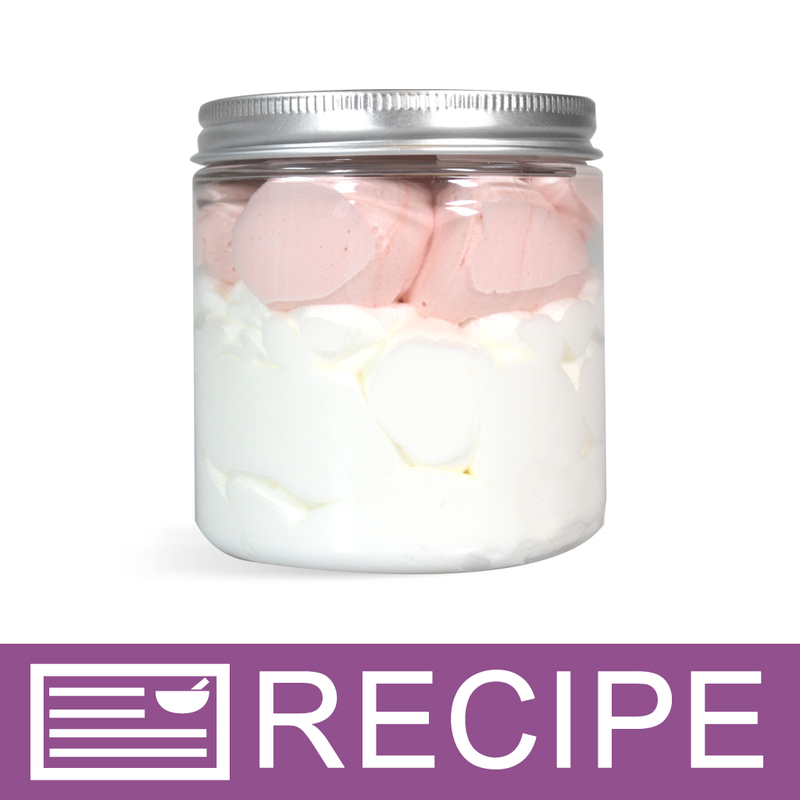 COMMENTS: This top gives my 8oz jars a modern and simplistic look. Never had a problem with leaking and im glad that the lids come with liners. I just wish 2 and 4 oz jars had the same option for this particular lid. "Very pretty but thin "
COMMENTS: I ordered this lid to go with some plastic jars I had. It is very pretty and stylish, but dents and scratches easily because it is so thin. I do recommend this to others, and will be purchasing it again. I just wish it was a bit more heavy duty. COMMENTS: Fit perfect with the jar. COMMENTS: These lids add a nice touch to my product they have great silver shine and find jar snug - no rib slipping at all. Pretty and well constructed. COMMENTS: these look so professional. love em! COMMENTS: Attractive, good quality, great value! COMMENTS: I love these lids! I just switched from the black WSP lids to this one, and it gives my products a better look. These will be the ones I use for now on. COMMENTS: These lids really add the extra bit to your product. 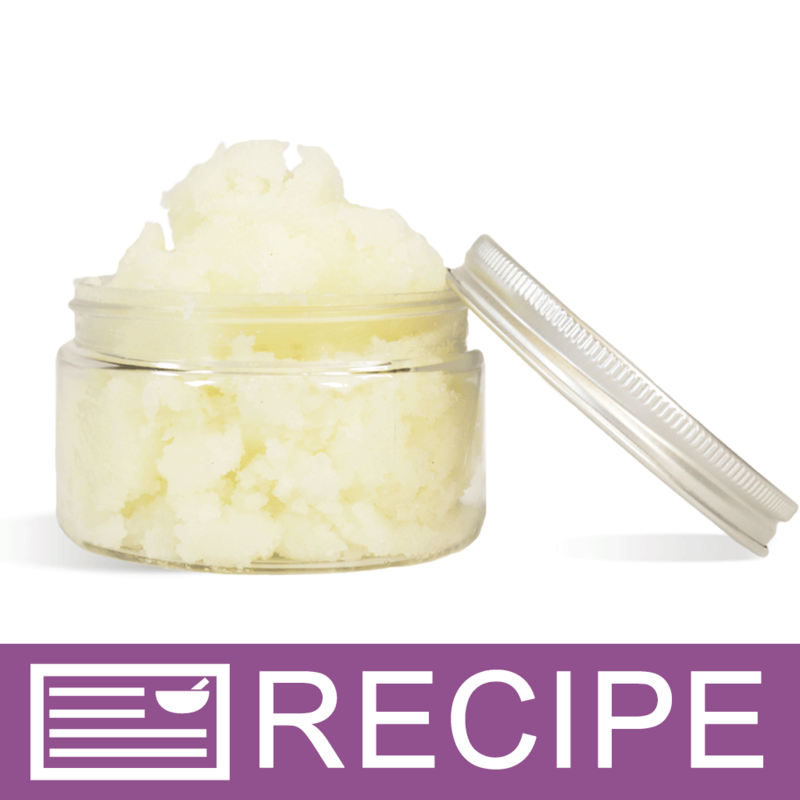 They look so professional and to met they look best with the 8 oz clear plastic jar. They also hold up well and do not rust. COMMENTS: These are the prettiest lids available!!!! I use them for my body creams and they look so professional. They are worth the cost, trust me! I have no issues with leaks or tops not fitting - I've had no issues with any kind of rusting or discoloration. COMMENTS: I use these tops with the 4oz heavy wall clear jars. They make my shea whip look so rich, yet they have an old worls style that works for a natural product. "Do these leak? 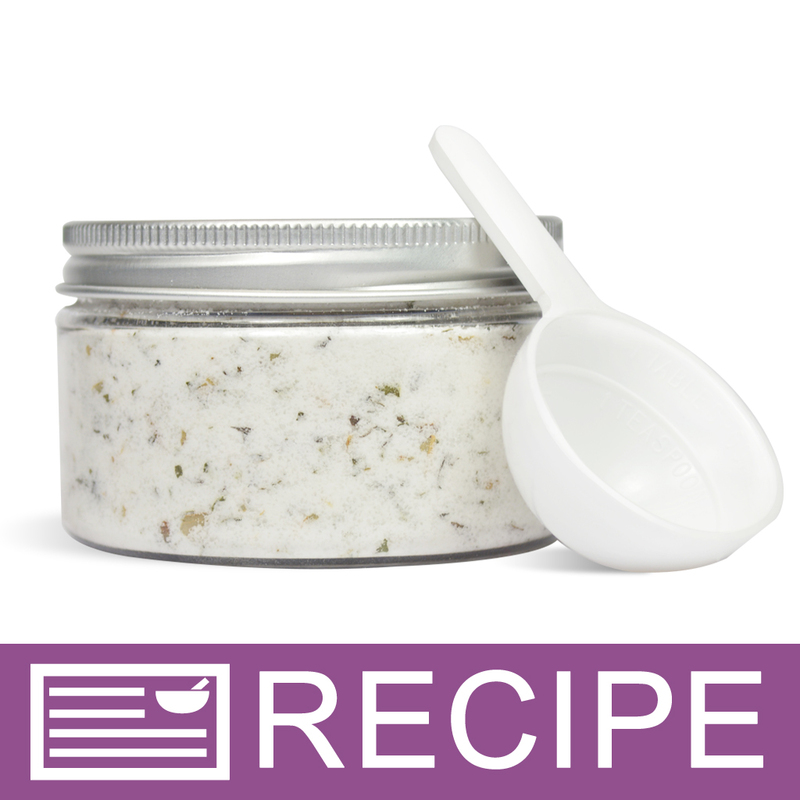 I have been using the smooth black plastic lids and I have a real problem with leakage with me sugar scrubs." Staff Answer Scrubs can be hard to keep from leaking. All lids should fit about the same. You might try using a press & seal liner on the jar along with a shrink band. Be sure to clean off the rim with alcohol and let dry before applying liner. "Will these work for 70mm regular mouth Mason jars? Thanks." Staff Answer We do not know what size opening a regular mouth Mason jar has so we are unable to answer this question. "Will these work for regular mouth Mason jars?" "What is the diameter of this top?" Staff Answer The diameter of this top as approximately 3". "Do these caps fit the clear basic plastic jar 70/400? I will be using them for sugar scrubs and bath salts. I want to make sure they don't leak. Thanks." Yes, these two work well together. "Does the foam liner come w/the top or does it have to be purchased separately?" Staff Answer The liner is inside the top. It is not sold separately. "does this silver metal basic top cap come in 89/400 size ?" Staff Answer No, the silver metal tops are only available in the 58/400 and 70/400 sizes. "Can these be used with a water based product or will they still rust with the foam liner? "